Coral bleaching is the 'canary in the coal mine' and suggests the present rate of climate change is too fast for many species to adapt, write Katrin Meissner and Kaitlin Alexander. 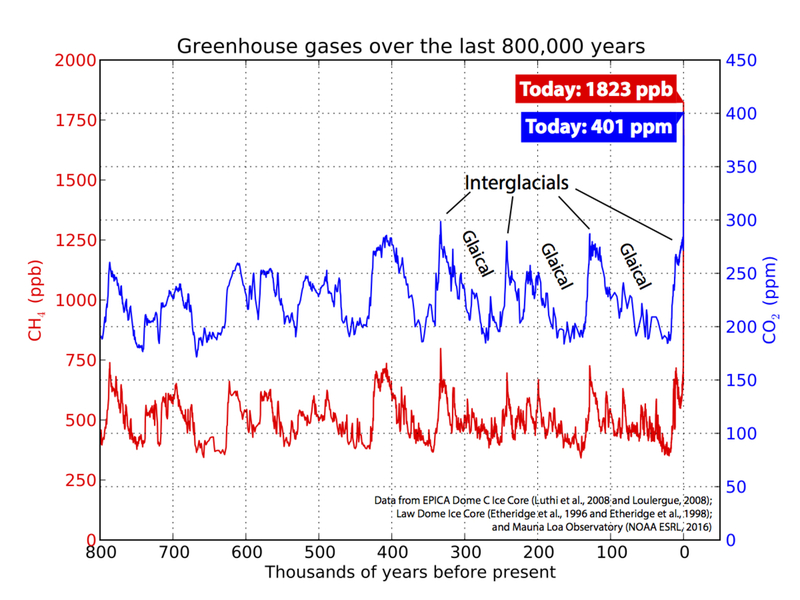 OPINION: We now know that greenhouse gases are rising faster than at any time since the demise of dinosaurs, and possibly even earlier. According to research published in Nature Geoscience this week, carbon dioxide (CO₂) is being added to the atmosphere at least ten times faster than during a major warming event about 50 million years ago. Katrin Meissner is Associate Professor, Climate Change Research Centre, UNSW. Kaitlin Alexander is a PhD Candidate, Climate Change Research Centre and ARC Centre of Excellence for Climate System Science, UNSW.